Dynamic goal programming synthetic indicator: an application for water companies sustainability assessment. How much should customers be compensated for interruptions in the drinking water supply? 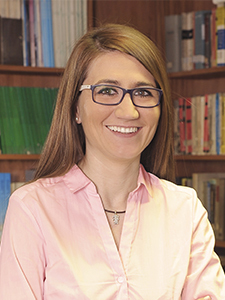 Premio Adelina Gutierrez a la excelencia científica.